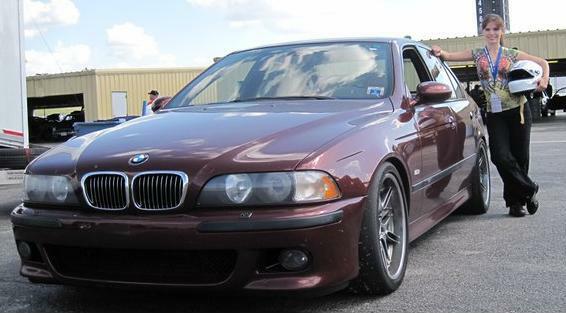 For sale my 2000 M5 Royal Red with Caramel Extended Leather interior. Acceptable forms of payment: cash, paypal, bank check. Reason for selling: buying E90 M3. I bought it in September 2007 with 75K miles. The car now has 110K miles. Has all the options according to the dealer spec sheet including fold down rear set with ski bag and rear PDC. This car was originally sold in North Carolina and then sold again as a CPO in North Carolina. I am the third owner. I have all the service records on the car since new. At one point in it's life there were some Dinan intakes installed on it, but I got the car with without them. I did no track events with this car. Instrument cluster was replaced in 2005, no dead pixels. Here's the list of repairs and maintenance that I have done on the car since I've owned it. - Replaced self dimming rear view mirror with brand new BMW unit (January 2008). - Installed european front brake cooling ducts (September 2008) and modified front mesh grill to let the air in the ducts. 3. Clutch is slipping. Needs new one. 4. Leather is wearing on front seats.